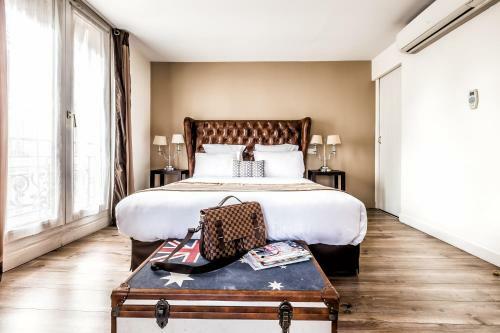 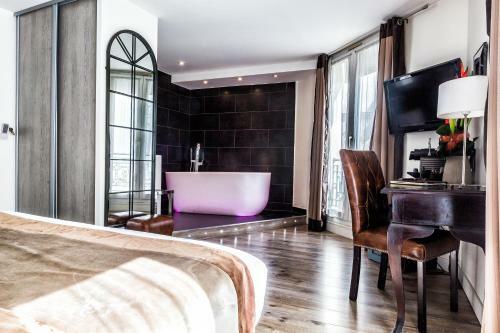 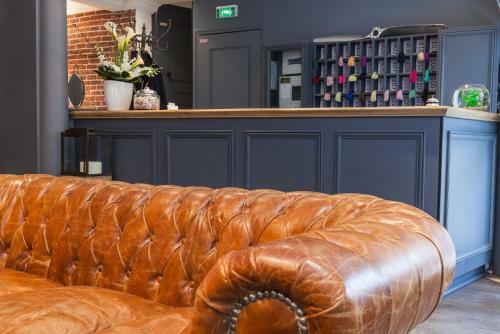 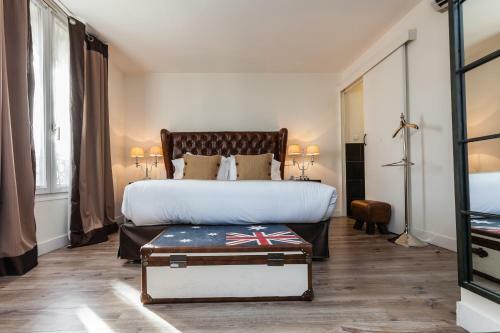 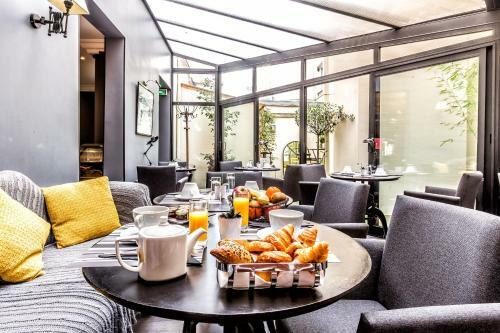 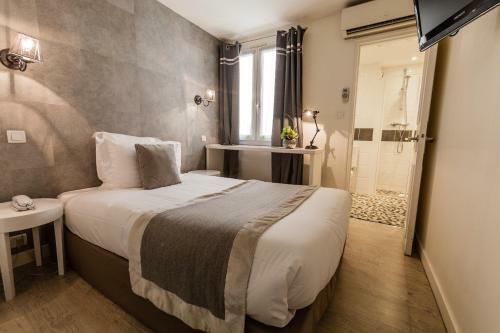 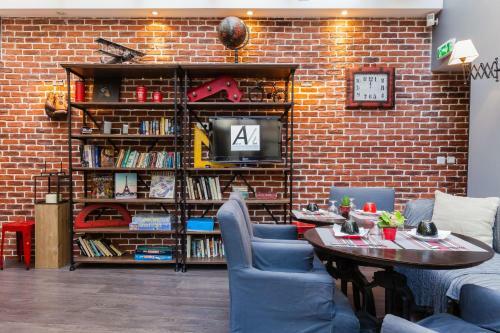 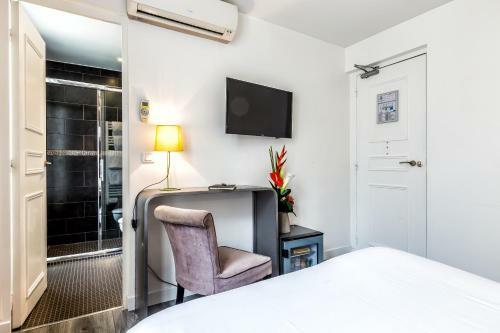 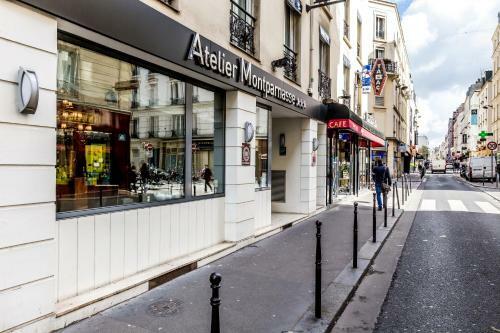 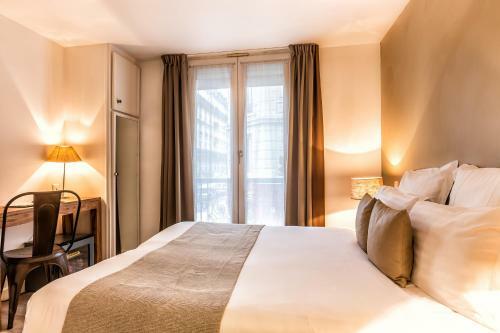 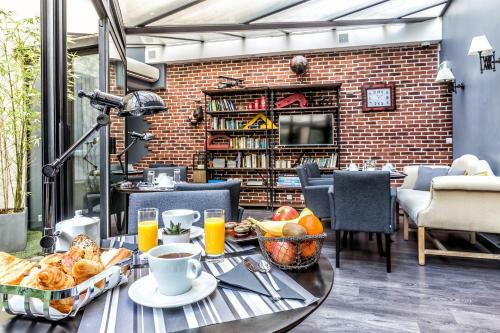 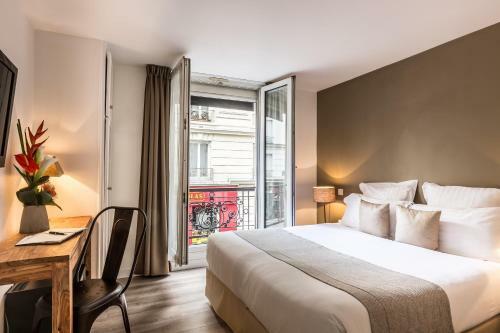 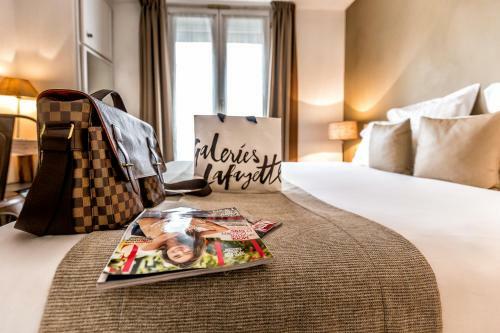 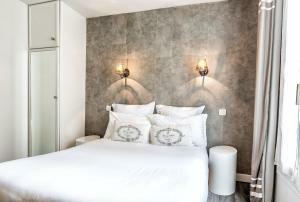 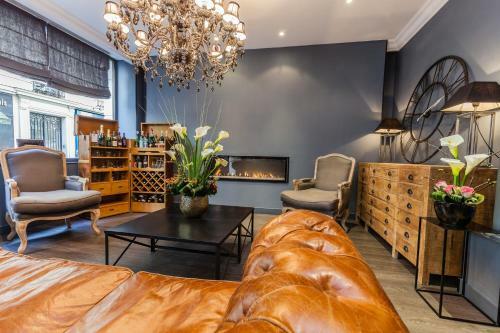 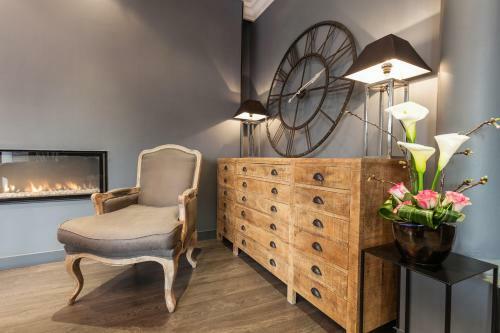 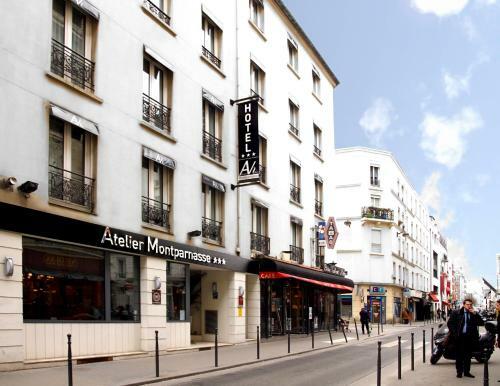 Situated a 10-minute walk from Montparnasse Train Station, Atelier Montparnasse is a charming contemporary hotel in the 14th district in Paris. 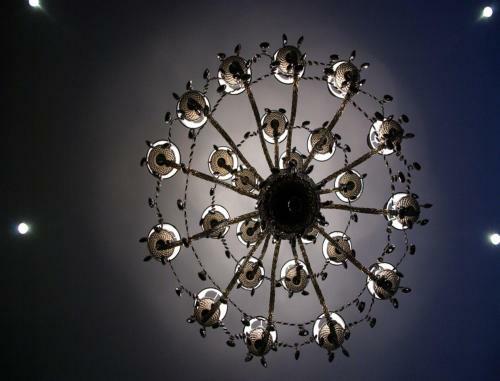 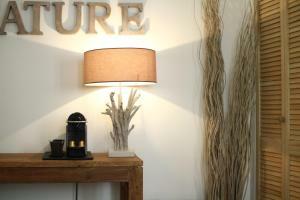 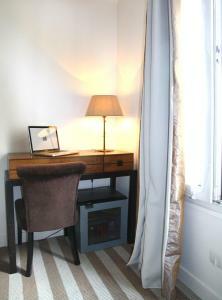 It offers air-conditioned rooms and free, unlimited Wi-Fi access. 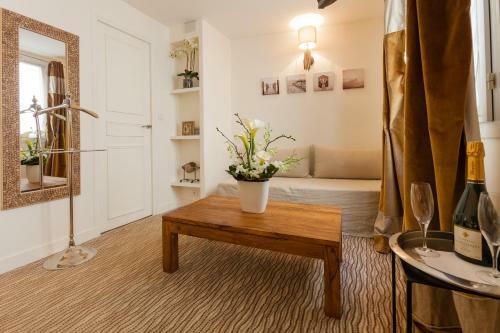 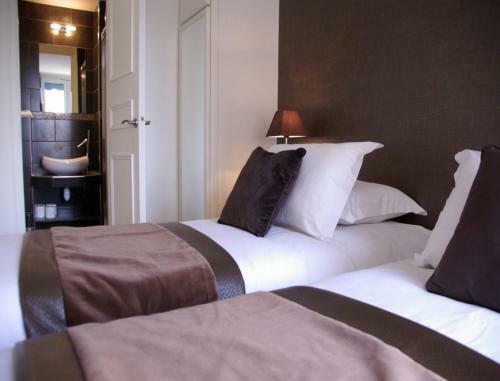 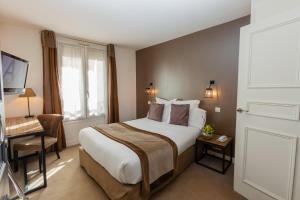 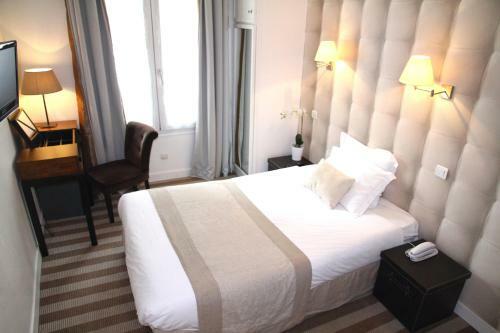 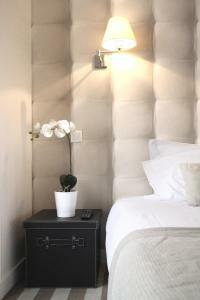 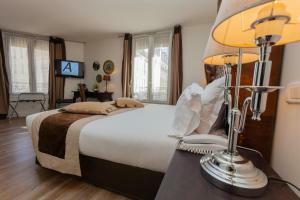 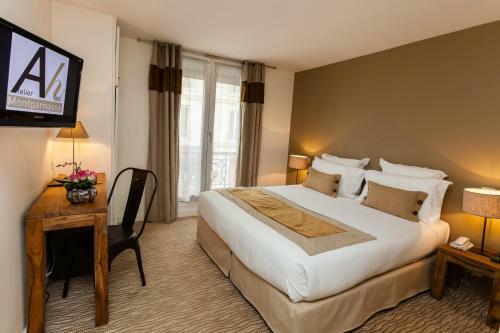 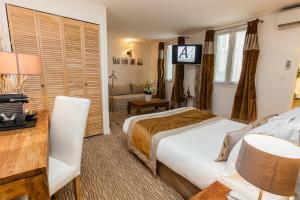 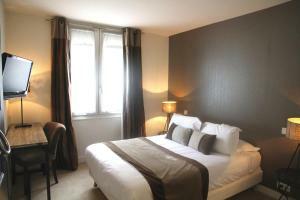 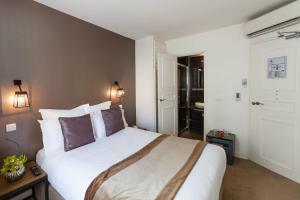 Rooms at Atelier Montparnasse are equipped with a flat-screen TV with satellite channels, a minibar and a safety box. 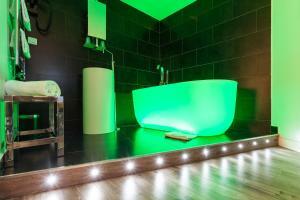 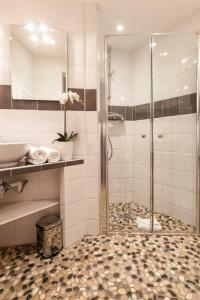 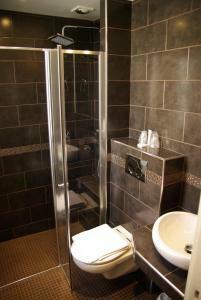 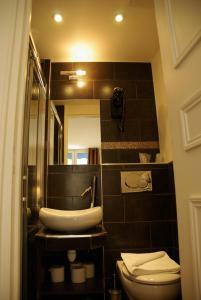 The private bathroom is fitted with shower or tub and includes a hairdryer. 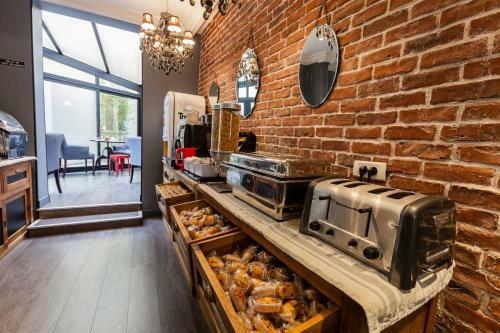 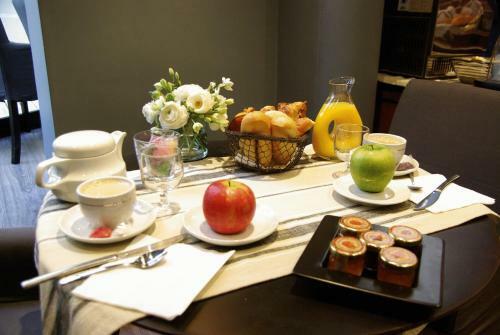 A hot and cold breakfast buffet is served daily at Atelier Montparnasse Hôtel. 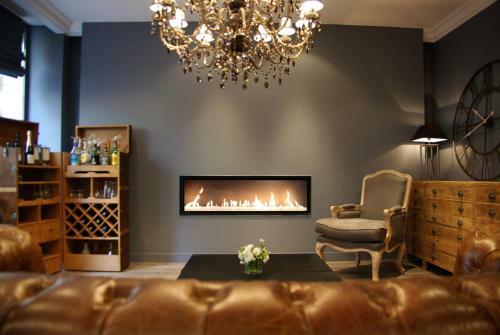 You can also have a soft drink from the lobby and enjoy it beside the fireplace or on the patio. 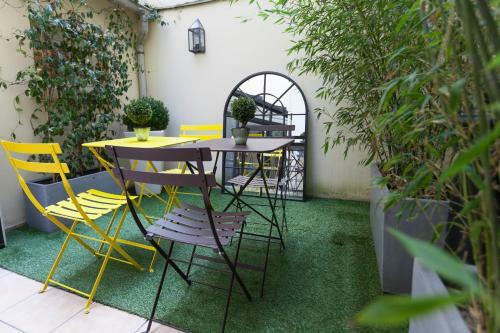 Additional facilities and services at Atelier include a 24-hour reception, daily newspapers and a small garden. 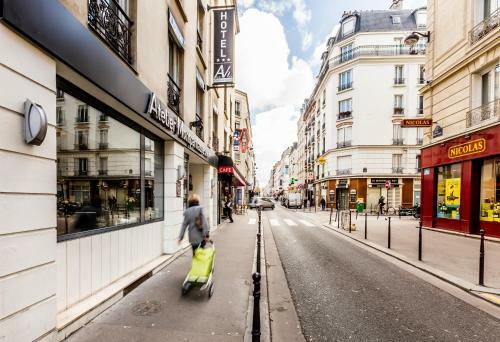 Pernety Metro Station (line 13) is only 100 metres away and the Champs Elysées is 15 minutes away by metro. 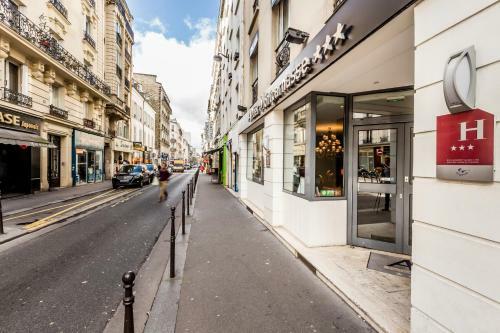 Montparnasse Metro Station is 1 km far from the property and Paris Exhibition Centre is a 10-minute drive away. 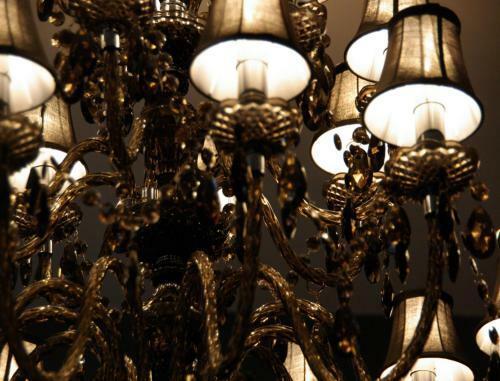 Rate: € 69.30 ... € 314.00; select dates below to get current rates. 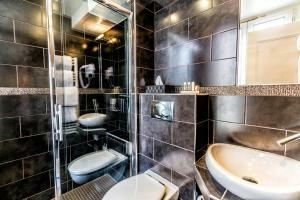 Spacious suite featuring a bathtub, an open plan bathroom and a separate toilet. 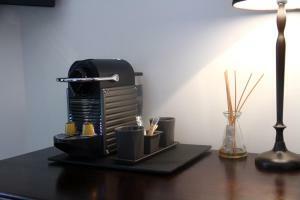 It also has a Nespresso coffee machine. 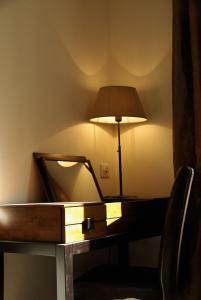 This air-conditioned suite features a minibar, coffee machine, flat-screen TV and safety deposit box. The en suite bathroom includes a hairdryer and free toiletries. 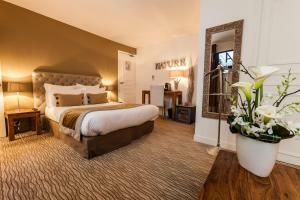 An extra bed can be accommodated in this room on request. 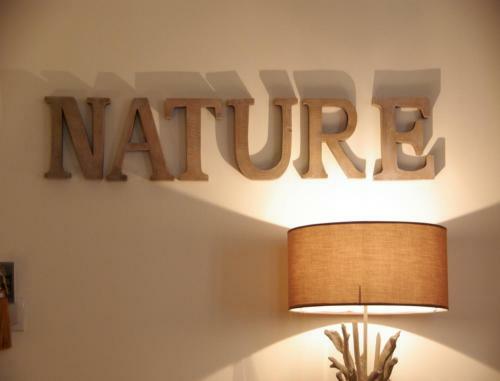 It is free of charge.